Technologies like blockchain, artificial intelligence, facial recognition and cloud computing are making an impact in the public sector. That’s why it’s important for government employees to know how these technologies can help them do their jobs better and meet their agency’s mission. The best way for govies to keep pace with these trends is by attending events featuring thought leaders in these respective areas. 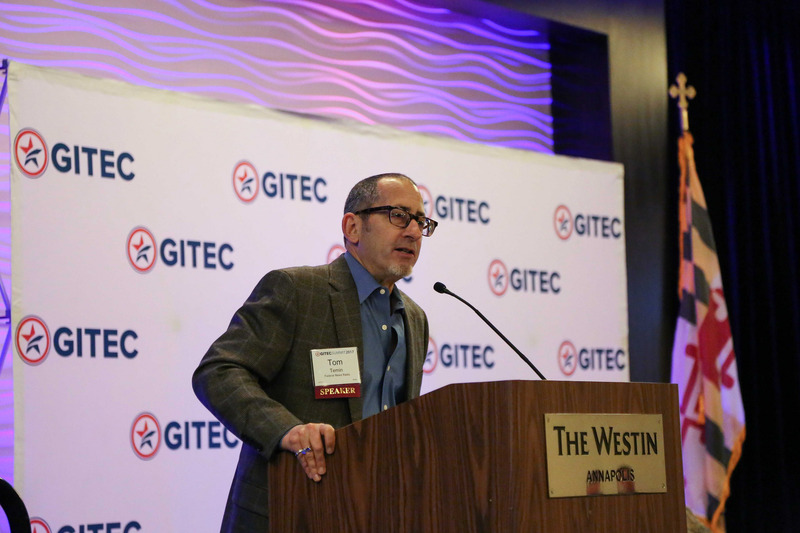 The upcoming GITEC Summit, “Revolution of Solutions: Track to the Future,” happening at the Westin Annapolis in Maryland from April 22-24, is the perfect opportunity for govies to learn about how emerging technologies will impact the federal government. This three-day summit is free for government employees and focuses on the future of government IT programs, initiatives and policies, as well as the evolution of those technologies. 1) A packed and informative agenda. 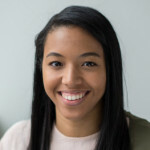 This event has a mixture of keynote presentations, roundtable discussions and breakout sessions that make for a well-rounded and robust conference. Sessions at this year’s summit will cover an array of topics including machine learning and artificial intelligence, blockchain, IT modernization and Continuous Diagnostics and Mitigation, authority to operate and the cloud, and procurement innovation. 2) Lineup of expert government and industry speakers: Expert speakers from the government and private sector will be on-hand to discuss new technologies that are shaping the way government operates including keynote speaker, Scott Blackburn, Executive-in-Charge for the Office of Information, Department of Veterans Affairs, who will provide an overview of technology initiatives within the VA. Other government speakers come from General Services Administration, Department of Homeland Security, Health and Human Services, Federal Emergency Management Agency, National Institute of Standards and Technology, Department of Commerce, VA, U.S. Digital Services and Department of Treasury. 3) The GITEC Summit Awards: The awards will highlight innovative solutions offered by government and industry teams that move government towards a positive technological future. Award categories include: Cloud and Shared Services, Future Trends, Cybersecurity, Acquisitions, and Leadership. Award recipients will be announced during lunch on Monday, April 23 at the Summit. If you’re interested in attending GITEC Summit 2018, you can view more details here, including pictures from last year’s event. If you’re planning on attending, comment below on which session you’re most excited about. Thanks for sharing, Alexa! I plan on attending!